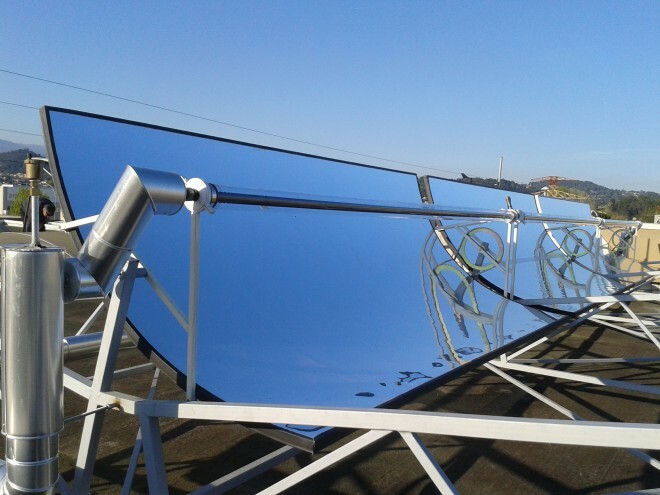 Helioclim is honored in the j3e magazine, la revue de l’éco-efficacité énergétique, with a topic on solar cooling. The meeting focuses on renewables energies and ADEME heat fund, with concrete examples of achievements, for example in solar thermal energy applications. We invite you to come, on the 2nd floor of the Conseil General of the Alpes Maritimes, 147 boulevard du Mercantour in Nice. Sign up to ldalstein-richier@cg06.fr and yletessier@cg06.fr before February 14th.